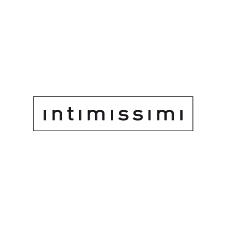 The Intimissimi brand is a part of the successful Italian company, Calzedonia S.p.A Group. Intimissimi has had a rich and fruitful history. The extraordinarily successful formula, devised by CALZEDONIA, has shone brightly ever since its creation in 1986. Intimissimi is a true Italian success story. The brand has become the market leader in underwear in Europe. The winning combination of high-quality products, romance and imagination has won loyal custom all over the world. The brand's collections, which are updated weekly, are adored by men and women alike because they offer an innovative natural look; an approach that is more subtle and receptive to modern needs.